Follow Chris Sharma on his ultimate global quest to redefine the possible in the vertical world. 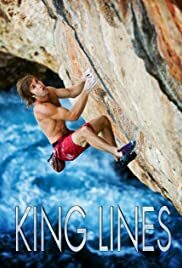 Includes his first ascent of Es Pontas, the still-unrepeated Mediterranean deep-sea arch. Co-produced by Sender Films and Big UP Productions. (2013) Four award-winning films from Big UP Productions and Sender Films. Following a group of climbers attempting to climb K2 in 2009, on the 100-year anniversary of its landmark 1909 expedition. Experience the adventure, peril and serenity of a group's attempt to climb the most challenging peak on earth.